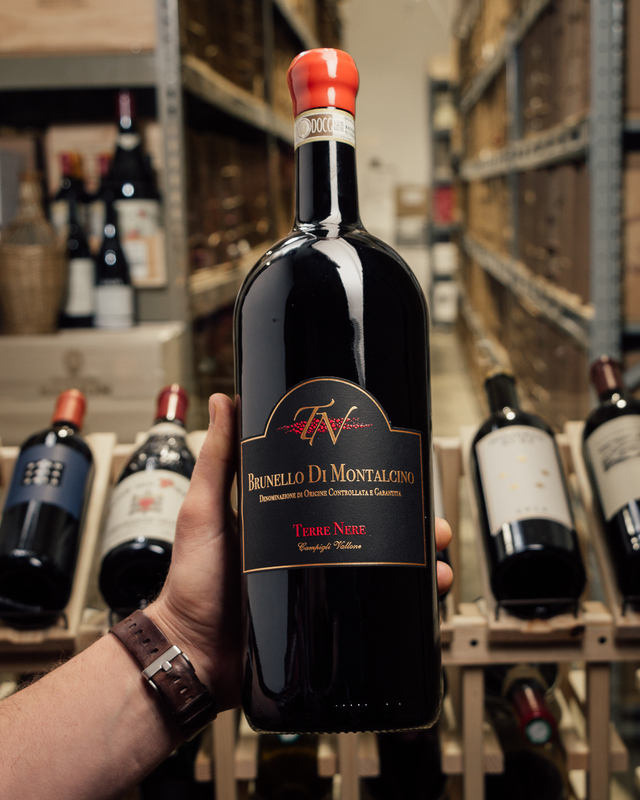 Proprietor Giovanni Manetti is brilliant (and one of the nicest guys in the wine world). 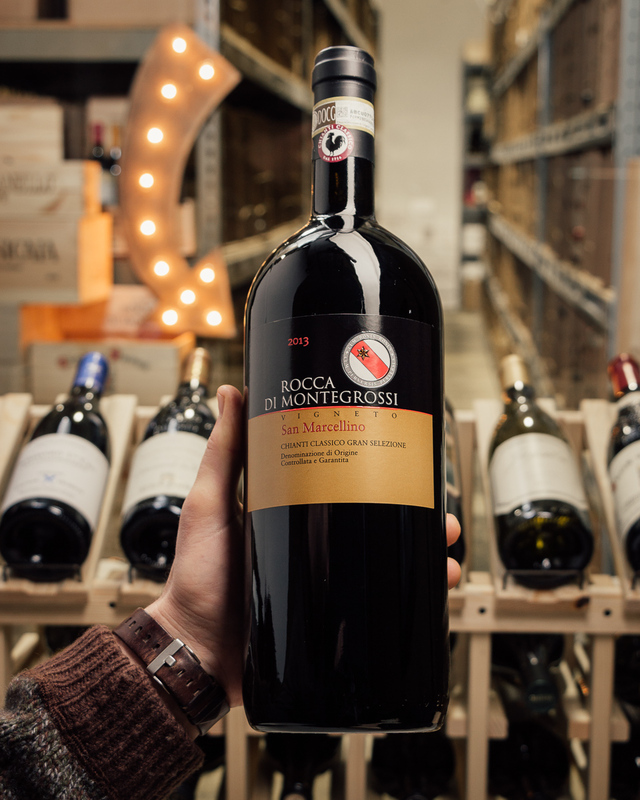 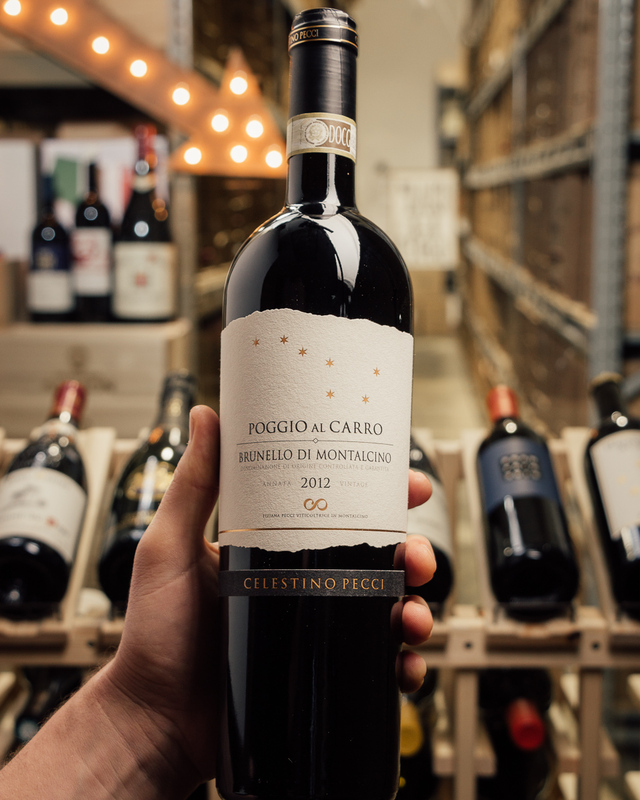 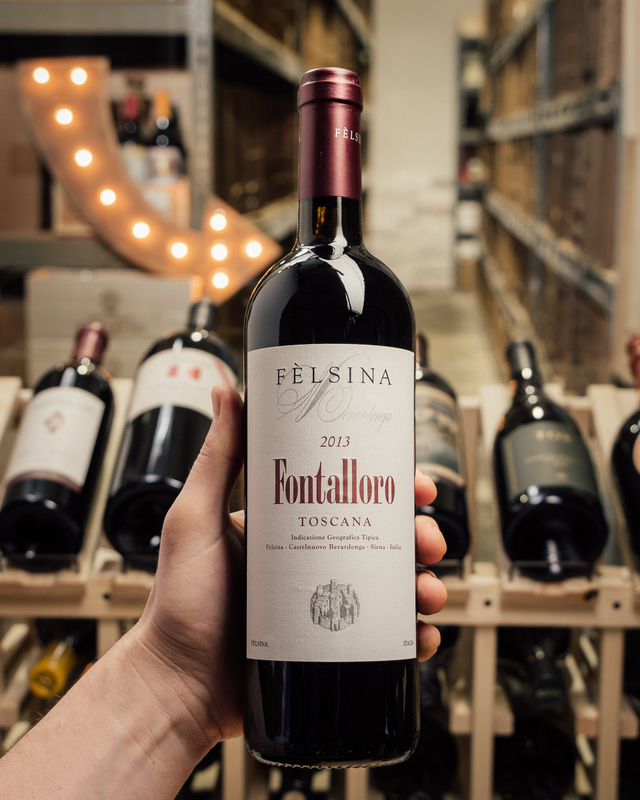 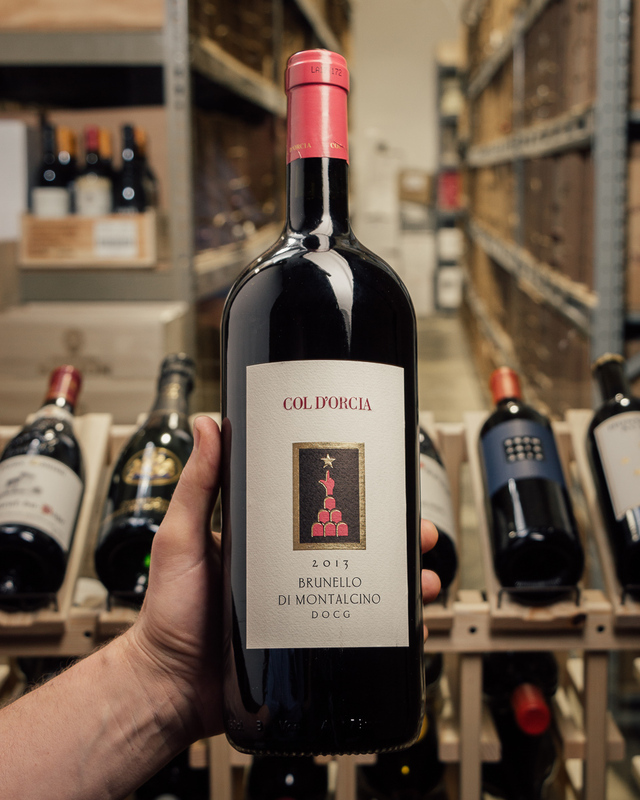 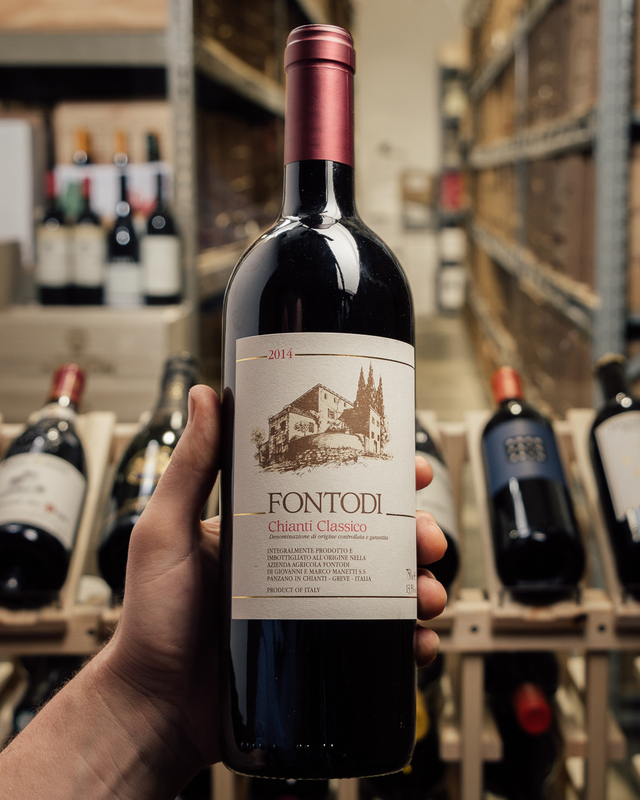 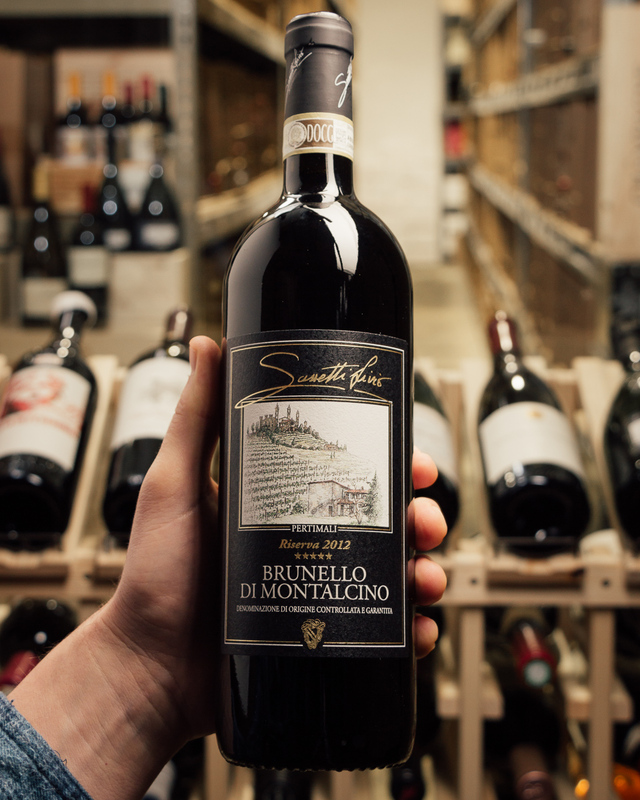 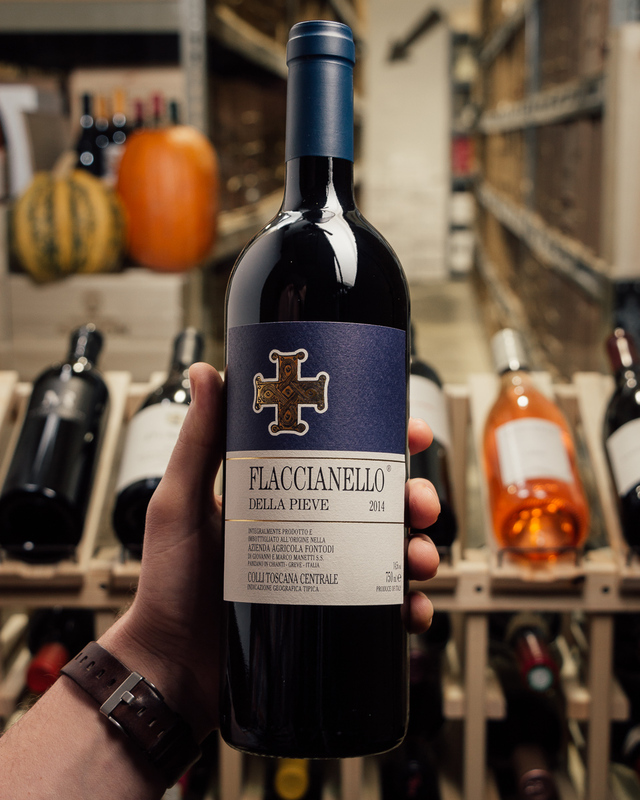 His flagship bottling, built of pure Sangiovese from the legendary terroir of the Conca d'Oro, is worthy of any collectors cellar. 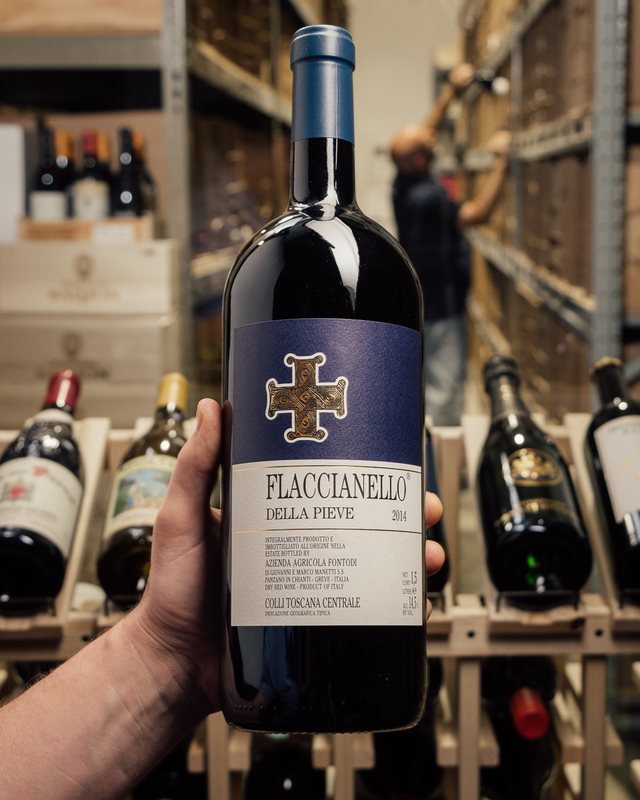 We all know that magnums age better, so do yourself a favor and stash a couple of these bad boys in a cool dark place for a while...you won't regret it!